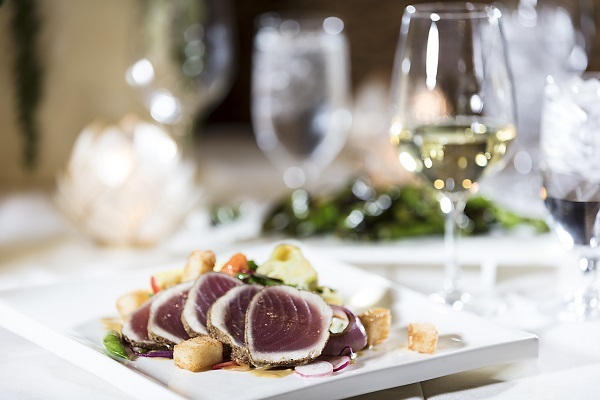 Restaurant week returns to Vail and Beaver Creek on September 28th with many local restaurants offering a variety of meals, apps, and wine for just $20.18. Below is a list of participating restaurants. Click here to view what each restaurant is offering.